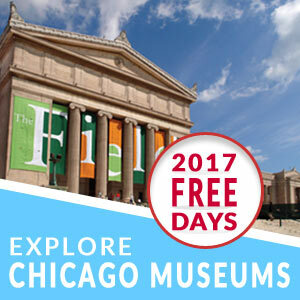 Explore Chicago » 175 Days to Love Chicago: Bollywood Dance for All! Whether you secretly dance to ‘Jai Ho’ from the soundtrack of Slumdog Millionaire or have never even heard of Bollywood before, this 60 minute dance session will help you break a sweat while having a great time! A combination of joyous Bollywood music and fun moves makes Bollywood Groove Dance a favorite among those with a love for arts and culture around the world.